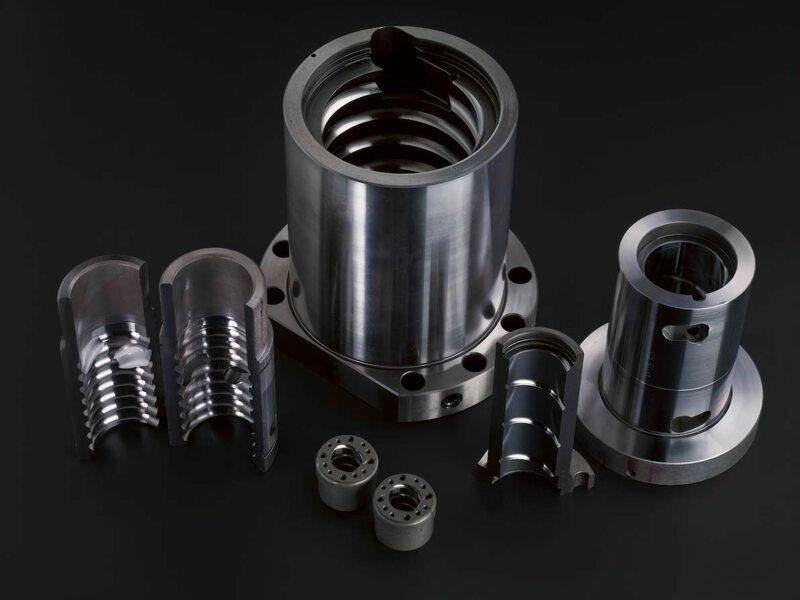 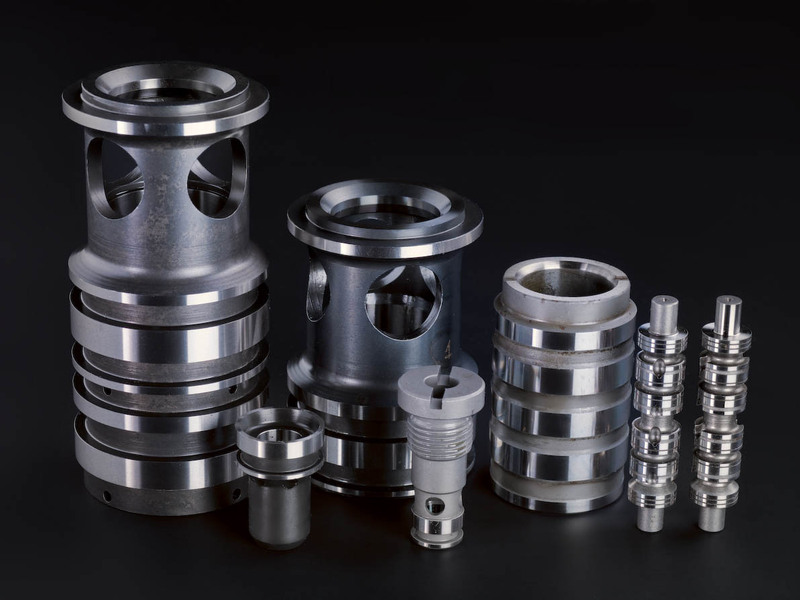 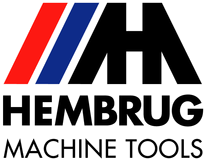 Application possibilities for manufacturers throughout the high precision industries worldwide. 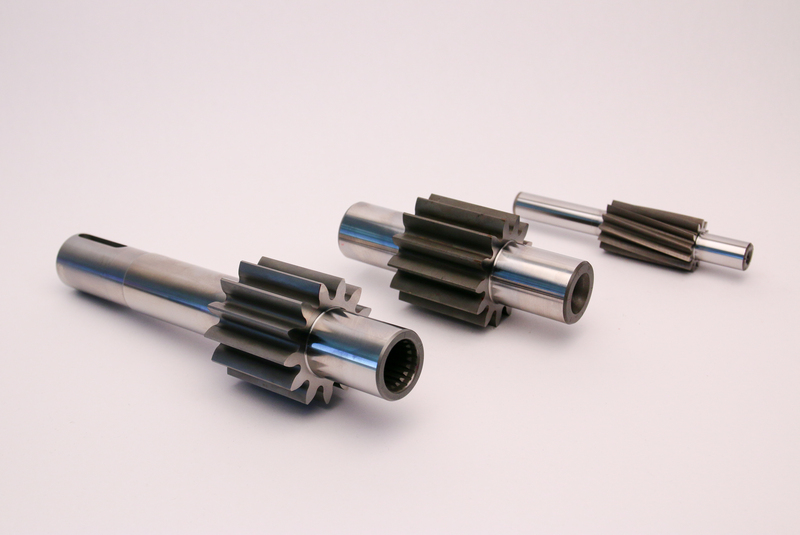 Hard turning ball screw nuts can be up to three times faster than grinding. 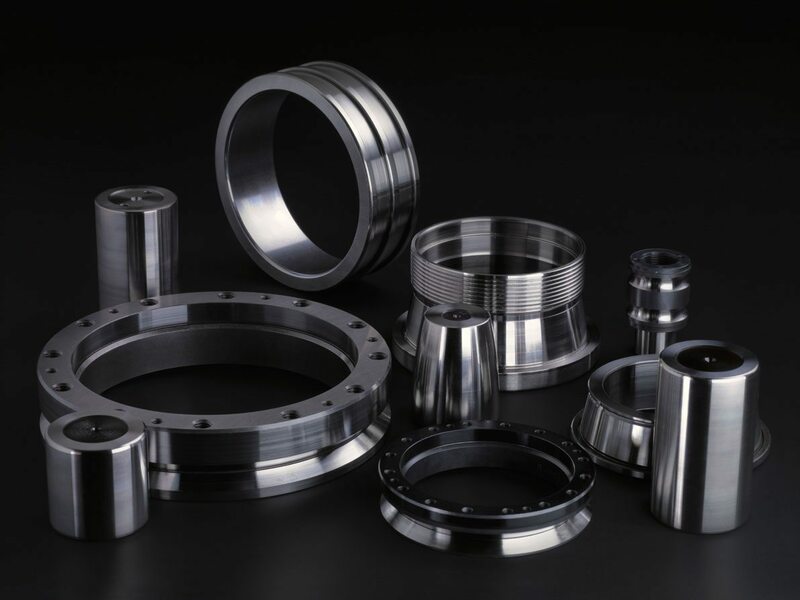 And that with standard available tooling, no need for profiled grinding wheels. 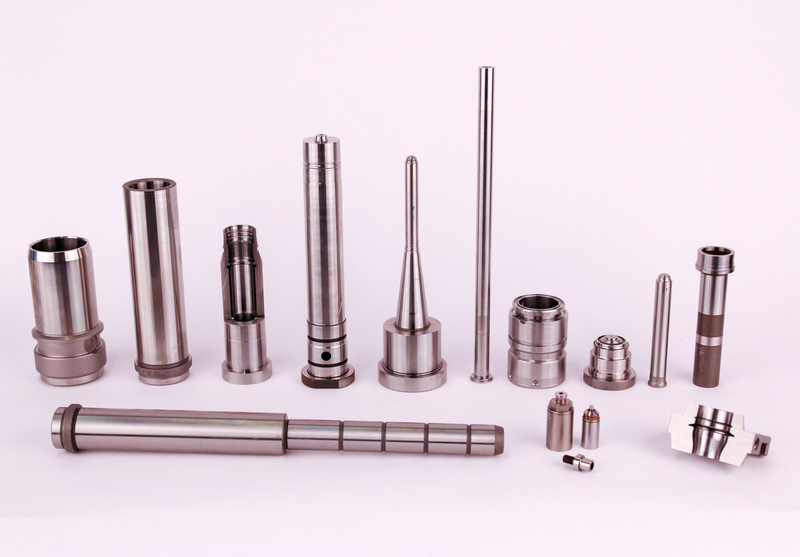 Die and molds workpieces are ideally suitable for hard turning, with their complex shapes and high accuracies.